Hello Everyone! I want to thank all of you who have pledged to and shared the link to the Counted Worthy Kickstarter campaign. Last Monday was absolutely incredible. 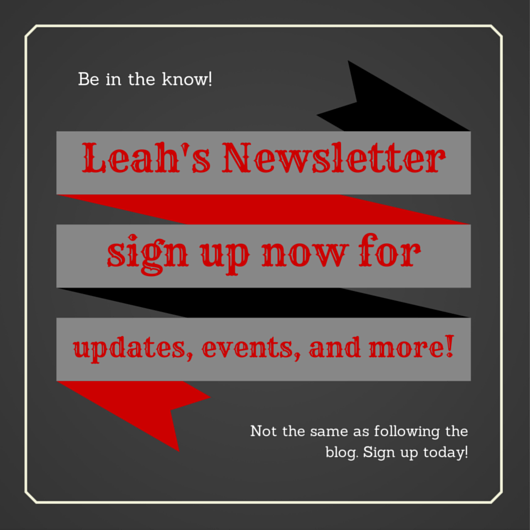 After launching the campaign and posting about it on social media, The Rebelution blog also hosted a post about the campaign. Over the next 12 hours, $750 of pledges came pouring in. The campaign reached it’s base goal of $1,000 within three days. 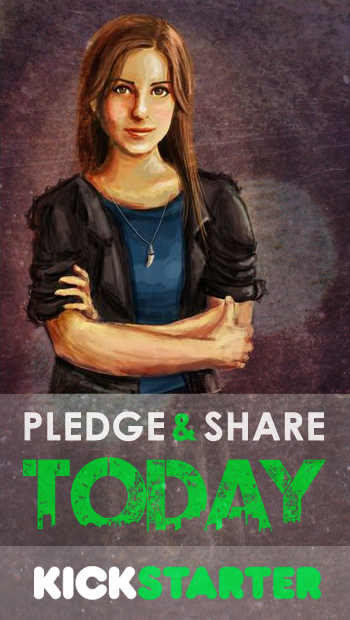 Today the Kickstarter page shows $1,540 in pledges and 69 hours (a little under 3 days) to go. I would love your help in reaching the stretch goal of $2,000. At this point, all pledges are locked in. This means that if you pledge, you’ll definitely pay the money you pledged and you’ll definitely receive the reward you chose. This means that supporting the campaign is a great way to pre-order a copy of Counted Worthy. 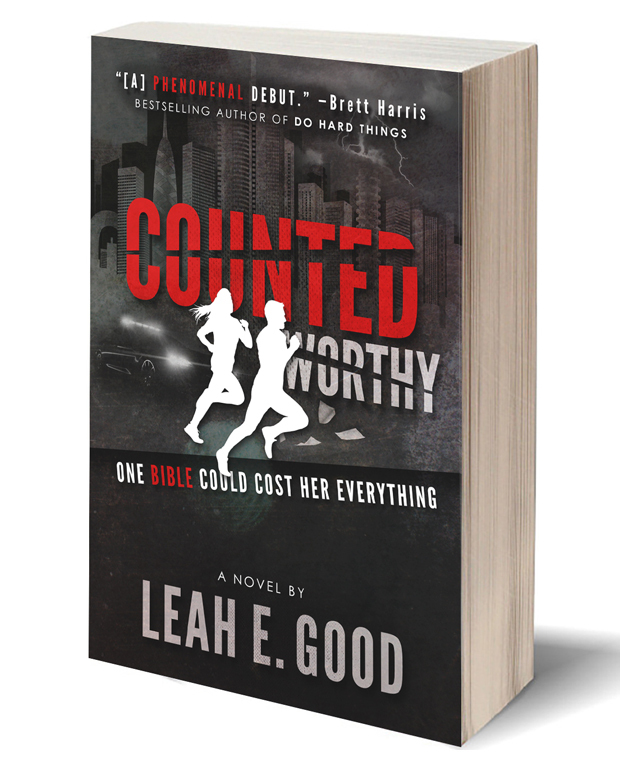 For a pledge of $10 you’ll receive an e-copy of Counted Worthy. A $15 pledge gets you a paperback. And a $20 pledge gets you a signed paperback. Please continue to share the campaign with your friends. We have 69 hours to raise $460. 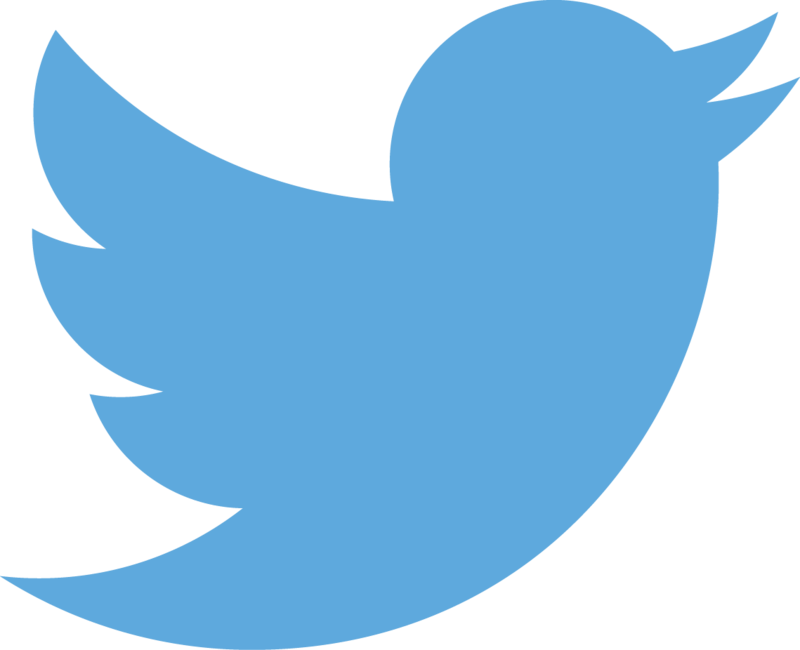 Every email, Facebook share, tweet, and pin make a difference in reaching the stretch goal.